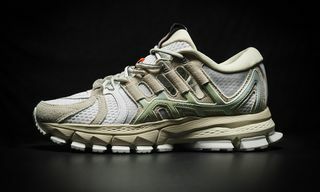 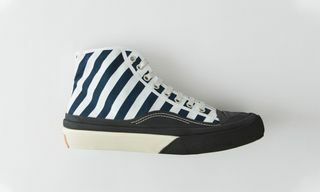 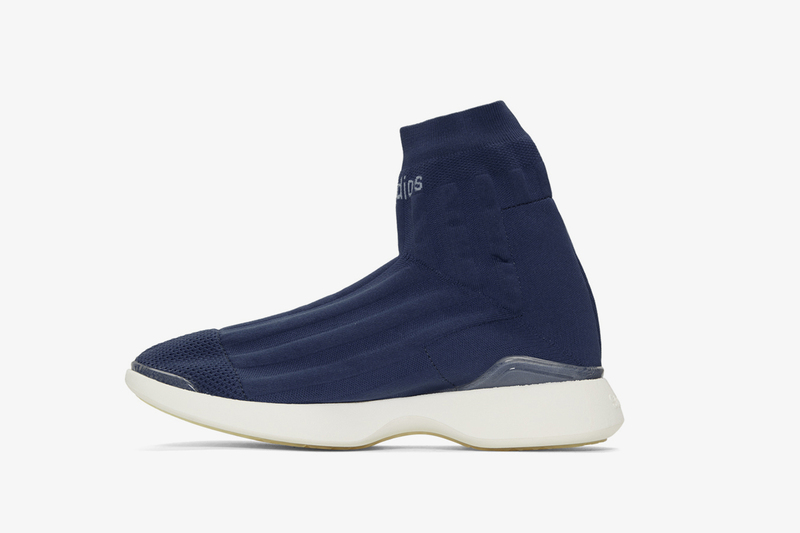 Key Features: Sock-like, knit upper with rubberized detailing at the toe and heel counters for added structure. 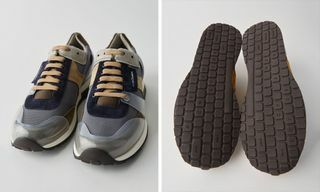 The upper sits atop a contrasting micro rubber midsole. 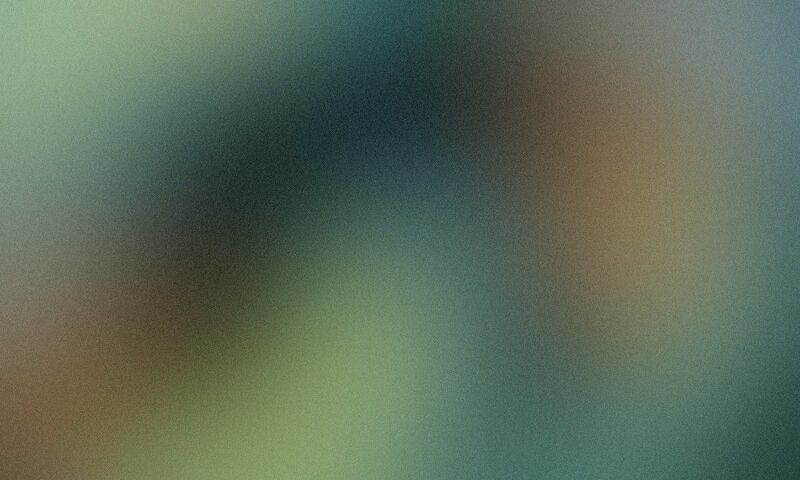 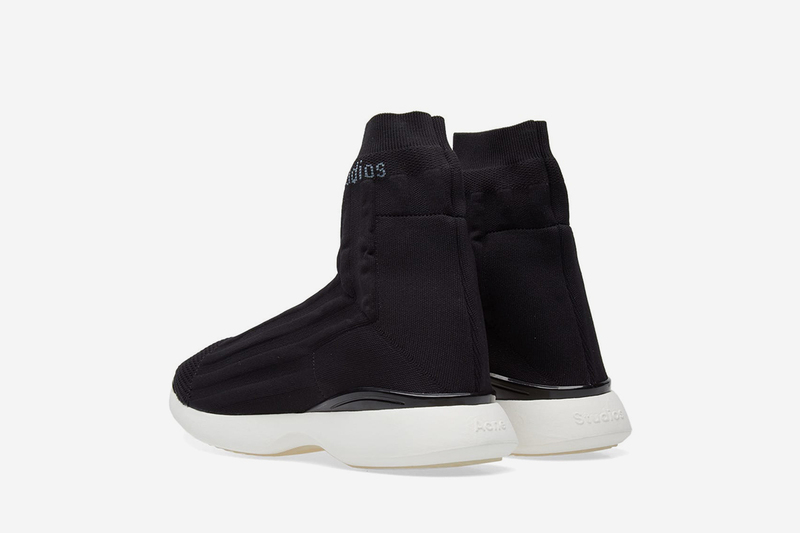 Buy: Select retailers like END. 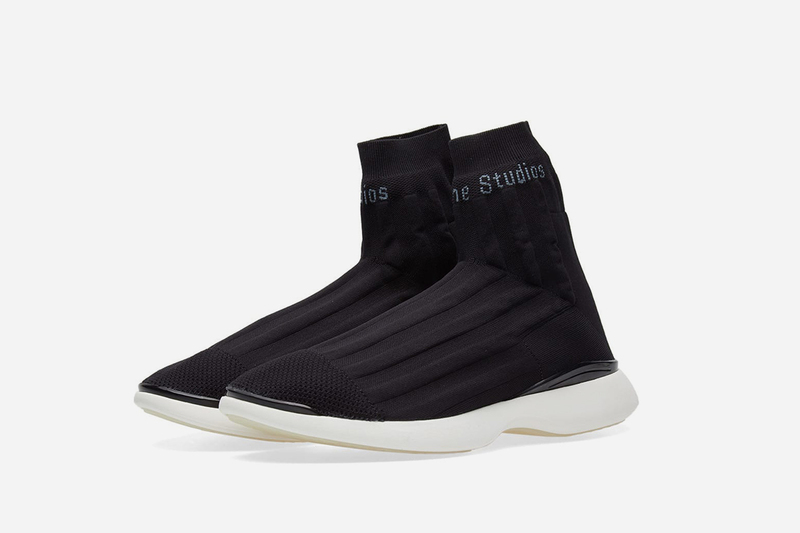 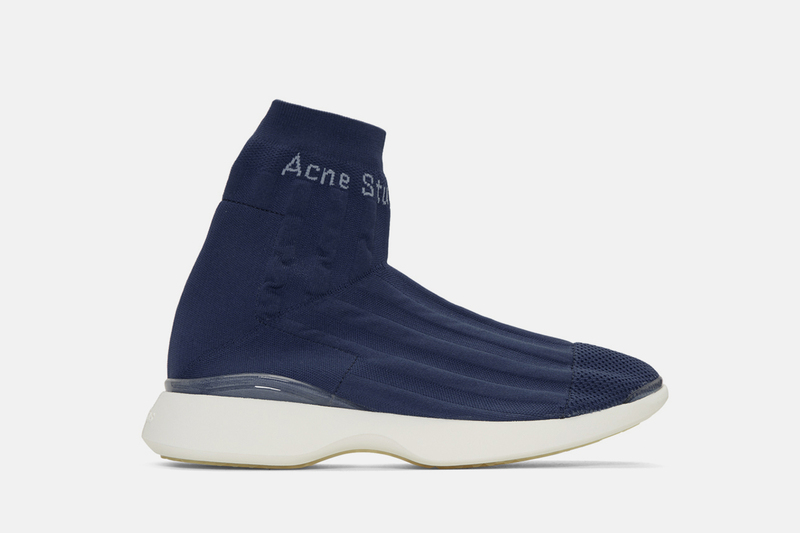 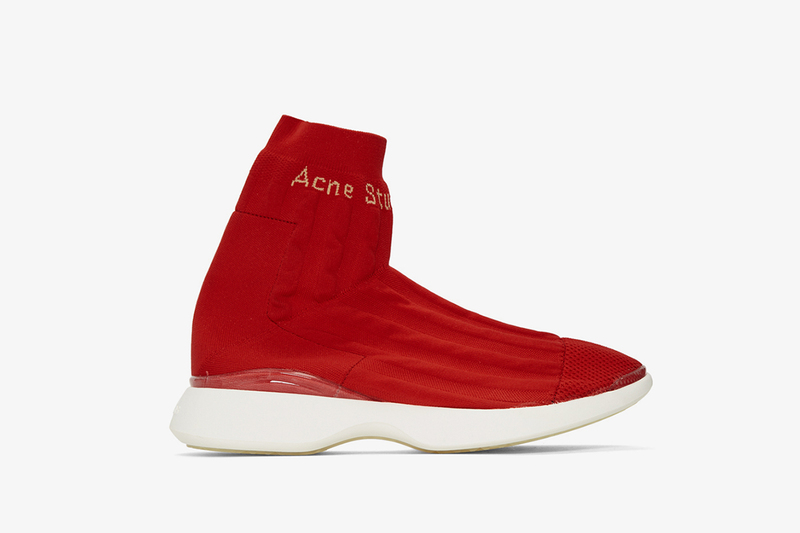 Editor’s Notes: Although chunky sneakers are dominating the market, Acne Studios is not giving up on the sneaker sock trend that Balenciaga’s Speed Trainer ushered in last year. 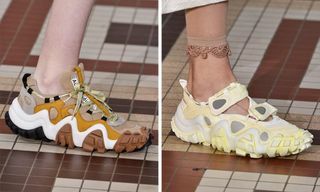 The Swedish brand has officially updated its Tristan Runner silhouette, which first made an appearance in 2017. 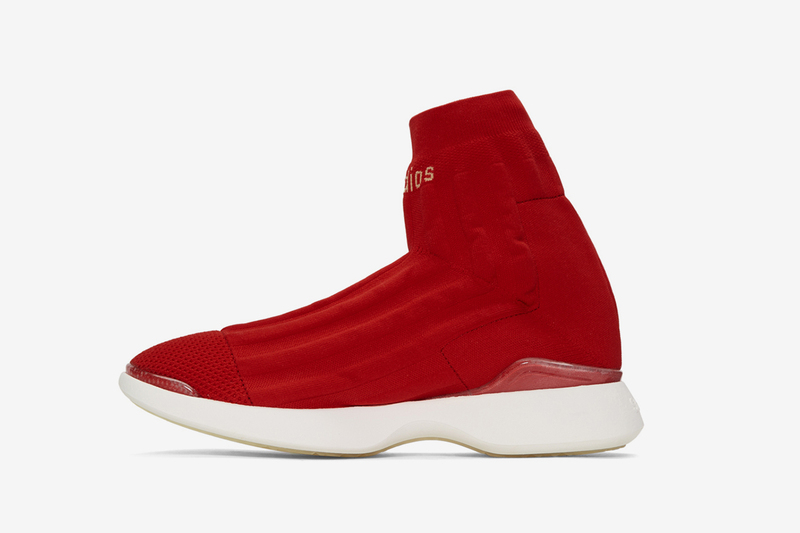 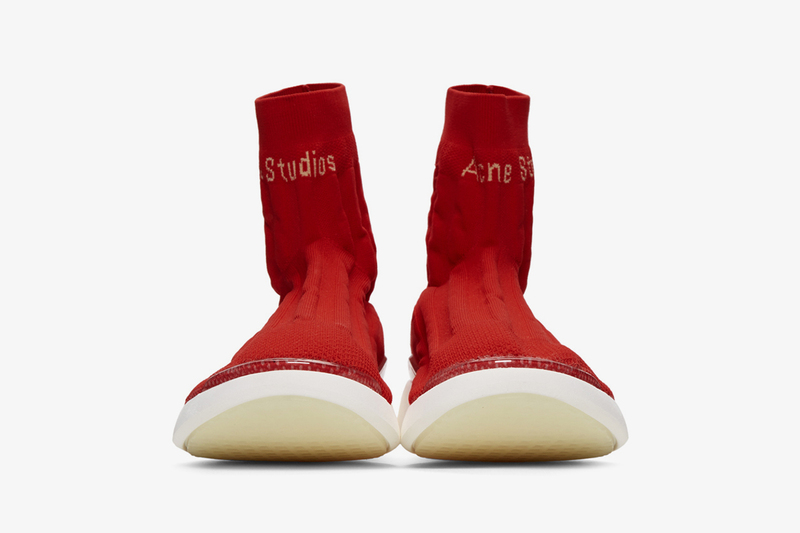 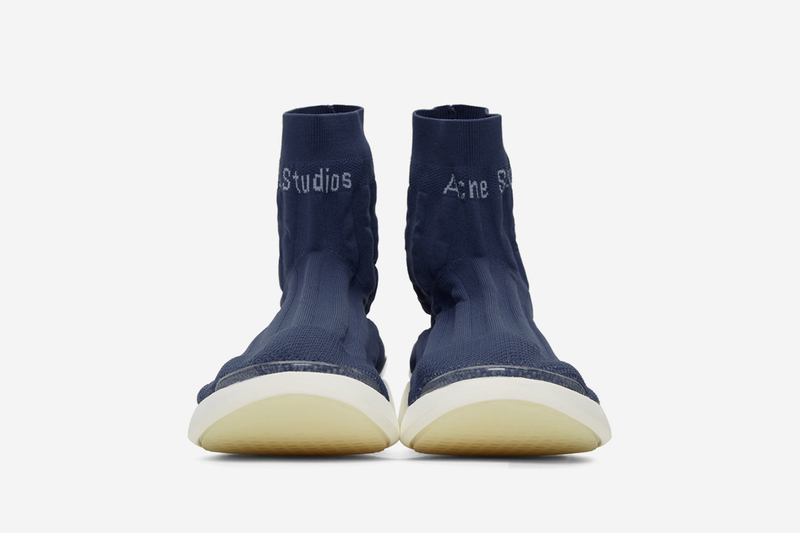 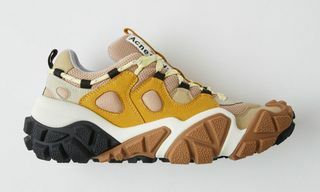 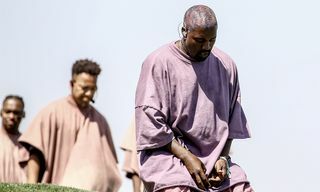 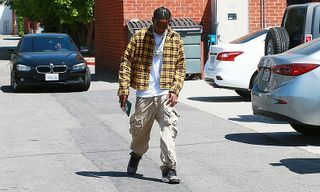 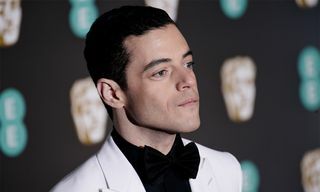 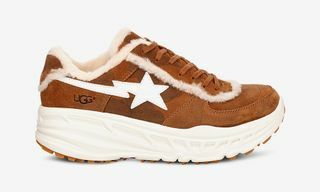 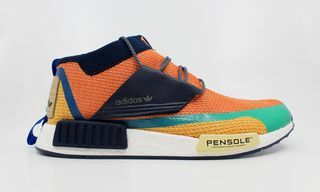 The two previous versions were a high top and a low top and, while the design of the knit material hasn’t changed much, the 2018 iteration features a mid-top height and Acne Studios branding on the front of the upper. 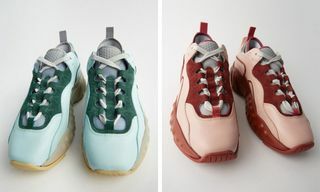 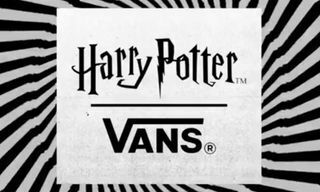 Flip through the images above, shop the sneakers via the links below and then let us know in the comments which colorway you copped.